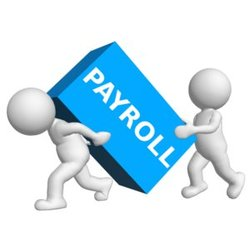 Our payroll processing system saves you all the time and resources required to manage your salary and wages payments. Let Premier Bank help you with your payroll processing so that you can focus on the more important things. Simply open a salary current account for your employees and let us do the rest. At the click of a button, our system will credit all you employees’ accounts and send an SMS notification to each one of them. Premier Bank payroll processing ensures that your employees receive their salaries on time and save your company time and money. Open a Premier Bank Account today! What is Premier Internet Banking? KM4, Maka AL mukarama Street Hodan District. Durdur Business Center, Road No.1, 26 Jun District. © Copyright 2015 - 2018 Premier Bank Ltd. All rights reserved.